And just before the month is out, here we are, posting a fresh Top 10 for July 2017. This batch was hand-picked by Adrian A, mostly for their genre-clashed bootleg vibes. 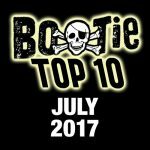 Enjoy, because it’s highly unlikely we’ll be posting a Top 10 in August, as we’ll be busy preparing for Burning Man, where we’re doing 11 Bootie Mashup gigs over 5 days. 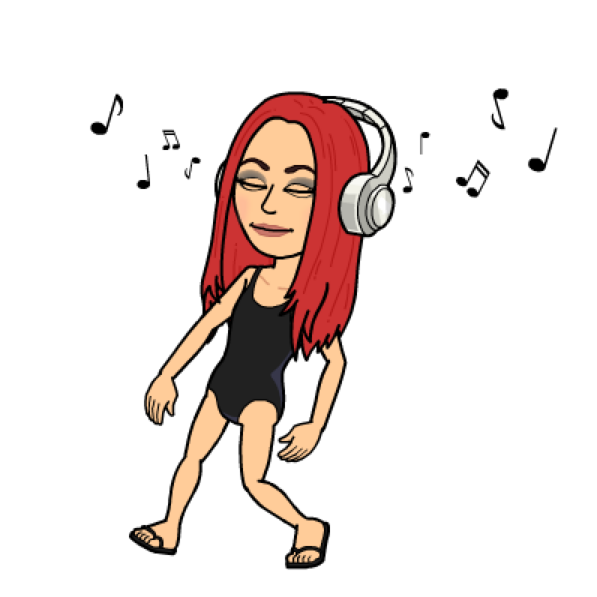 But come mid-September, expect two new Bootie Top 10s from each of us, as we always return from Black Rock City newly-inspired with plenty of new mashups in our arsenal.